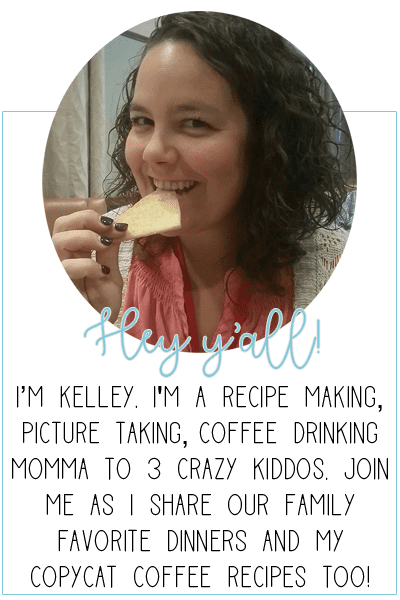 *This blog is a personal blog written and edited by Kelley Grant (thats me yall!). This blog accepts forms of cash advertising, sponsorship, paid insertions or other forms of compensation. Which I believe is OK due to the time and energy spent maintaining this site. *The compensation received will never (ever ever ever) influence the content, topics or posts made in this blog. All advertising is in the form of advertisements generated by a third party ad network. Those advertisements will be identified as paid advertisements. *Sometimes I may be compensated to provide my opinions on products, services, websites and various other topics. Even though I may receive compensation for certain posts or advertisements, I always give my honest opinions, findings, beliefs, or experiences on those topics or products. The views and opinions expressed on this blog are mine. Any product claim, statistic, quote or other representation about a product or service should be verified with the manufacturer, provider or party in question. The Grant life may change this policy from time to time by updating this page. You should check this page from time to time to ensure that you are happy with any changes. This policy is effective from 12/19/14.